Health Walkers is excited to announce that all persons registering on the website will recieve a free 3-month trial Health Walker membership. Memberships allow individuals to use goal setting and fitness tracking tools. Memberships also allow individuals to participate in the various personal or group walking challeges that are conducted throughout the year. Take ownership of your health. The process is simple ... join, set goals and walk. Health Walkers is not a fitness program. 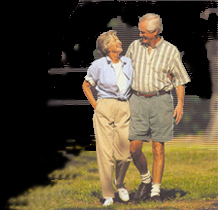 Health Walkers is tool to be used by individuals looking to add simple motivation and fun to their already established walking routine. Start your free trial today. Click [ HERE ] to register.